The partial capo is a tool that revolutionizes the way players approach the guitar. The road map for using partial capos is simple, but the variations are deeply complex. 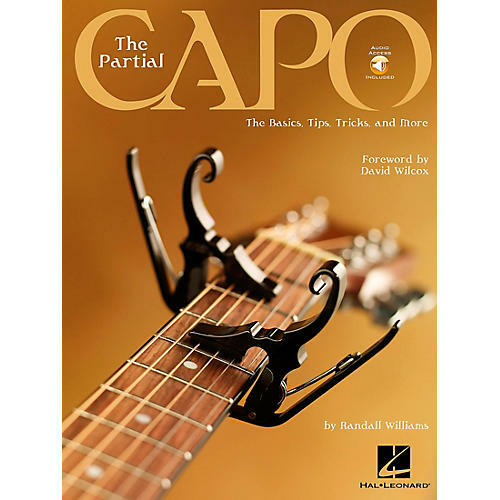 Use this clear, yet comprehensive book/CD pack to give the partial capo a try, and discover the beautiful frontier of sounds that awaits you!